For the past ten years or so I've been wearing Falke socks, they come in normal colors and there are left and right versions for your respective foot. They fit great. 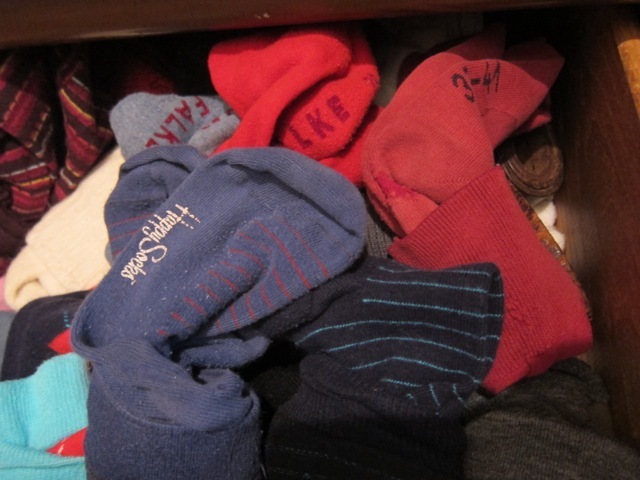 But lately I've been switching to Happy Socks. I like them because they also fit well (no left and right versions however) and they come in interesting colors and patterns. They are also about half the price. I bought 4 pairs. That's the most I've ever spent on socks in my entire life.